Our therapists also incorporate other techniques that you need or prefer, including Reflexology, and Myofacial Release. We have hundreds of weekly massage appointments available. 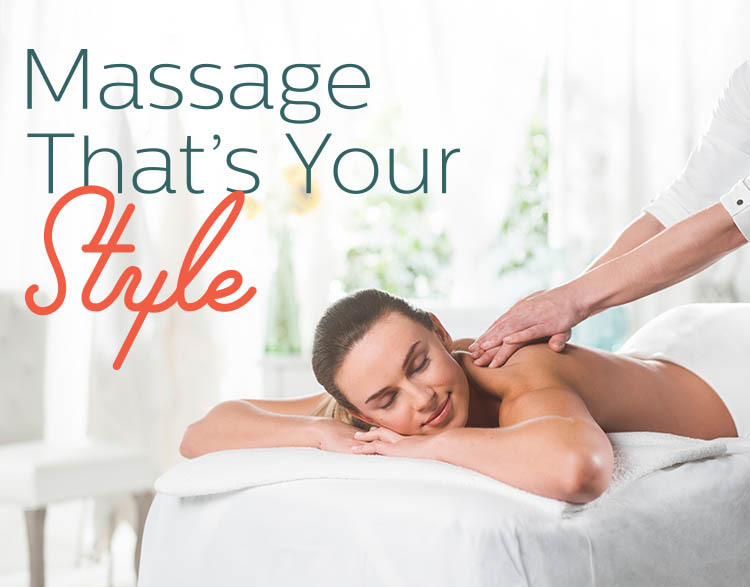 Contact us to schedule a massage session, or visit us today in the Village Shopping Center in New Providence, also convenient to Summit, Chatham, Berkeley Heights, Short Hills, Milburn, Madison, Gillette, Stirling, Mountainside and Scotch Plains. Massage Gift Cards are perfect for giving someone you love the gift of relaxation. Walk-ins welcome!. Walk-ins welcome!